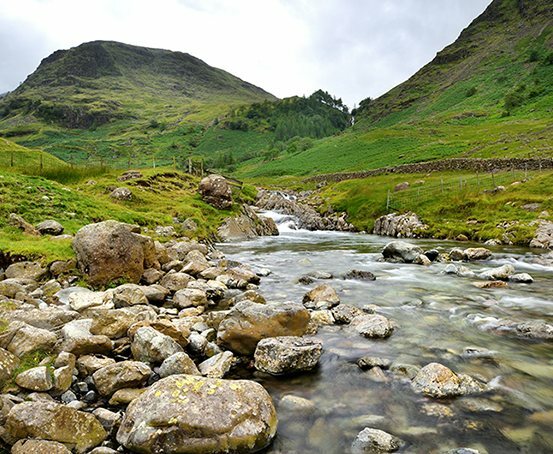 Join AccessTOG ambassador Debbie North as she explores Britain’s best river walks. The routes in this new collection explore National Parks, mountains, rivers, cities, waterfalls, valleys and pubs – all the way from the Scottish Highlands to Devon, with plenty of good stuff in-between. 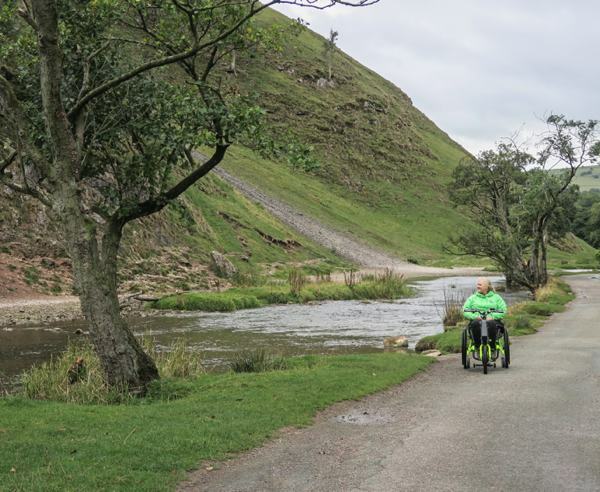 Debs is passionate about discovering trails suitable for everyone from wheelchair users and families with buggies to dog walkers and experienced hikers, so these river walks offer something for everyone.